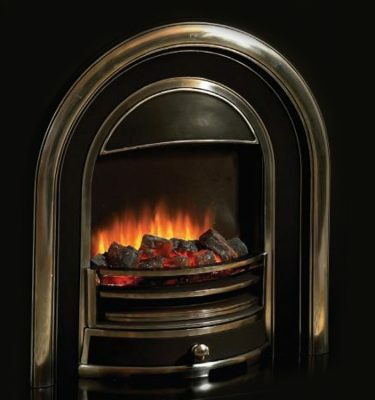 Welcome to our NEW Electric Fires NI website. 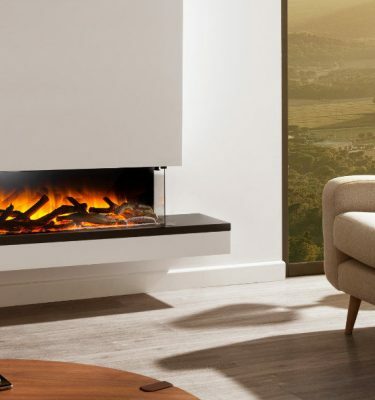 Electric Fires NI offers a range of high-quality Flamerite electric fires and suites, designed to inspire. 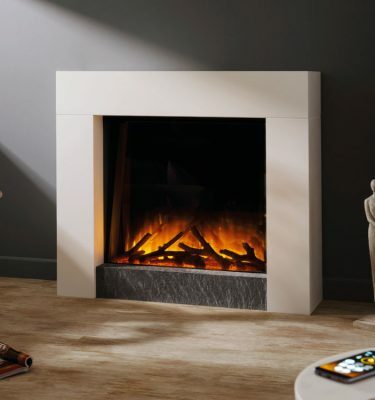 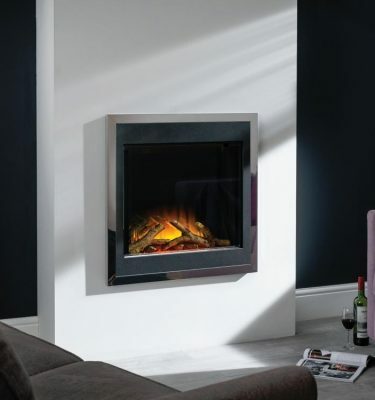 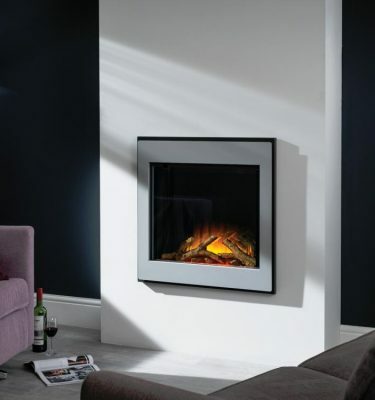 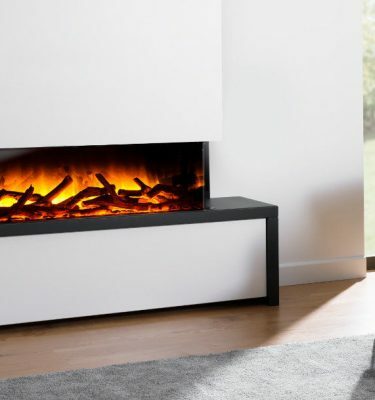 From the ultra-modern to the classically cosy, from the quirky to the elegant, a Flamerite fire will provide a striking focal point in any style of room. 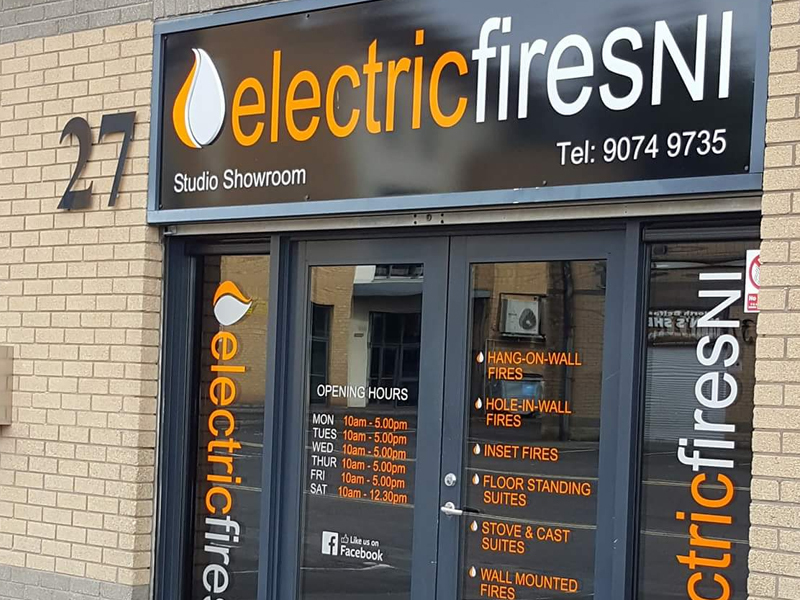 Showroom in Belfast with over 25 working live displays. 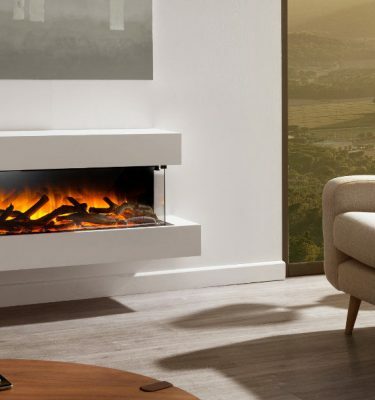 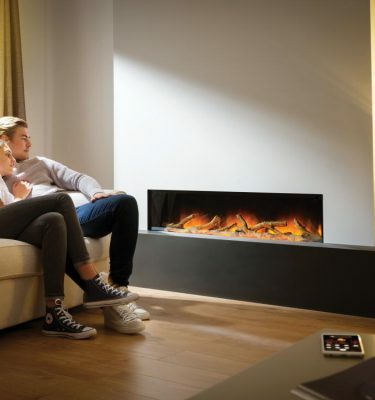 Why choose an electric fire or suite? 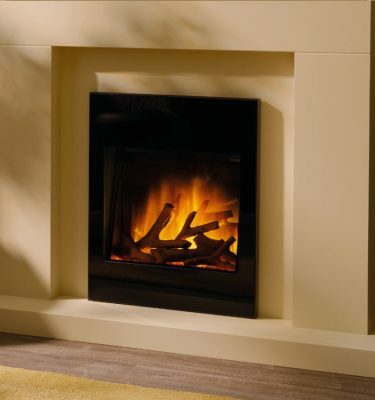 Electric fires and suites can eliminate the need for fitting. 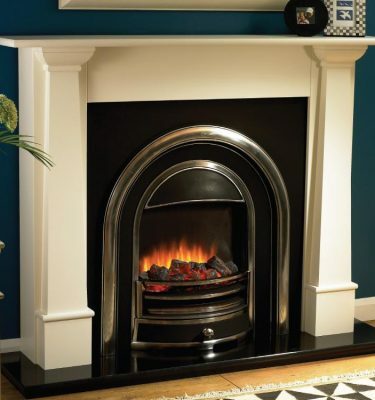 They plug easily into your standard household socket. 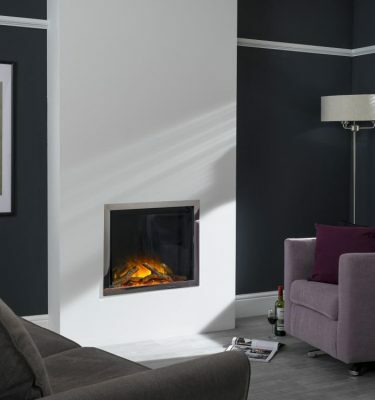 Clean and easy to use, with a range that showcases Contemporary, Modern and Traditional styles. 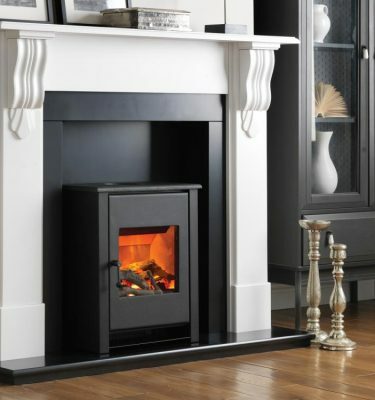 Available in a range of sizes to suit your home. 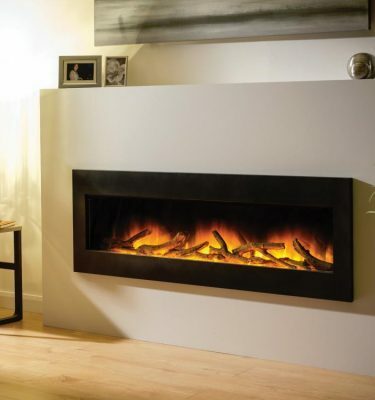 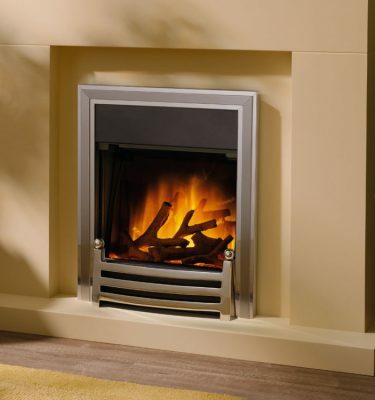 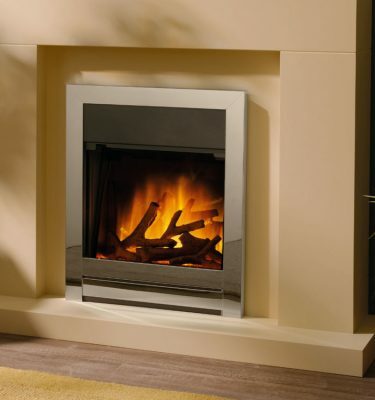 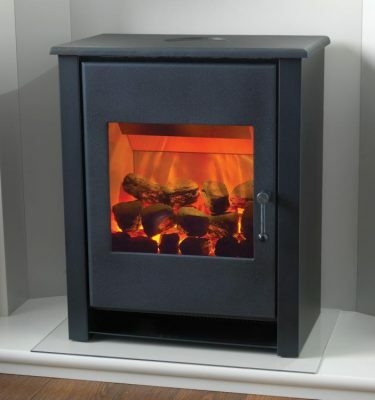 An electric fire emits the glow and feel of a real fire, even in homes without a chimney! 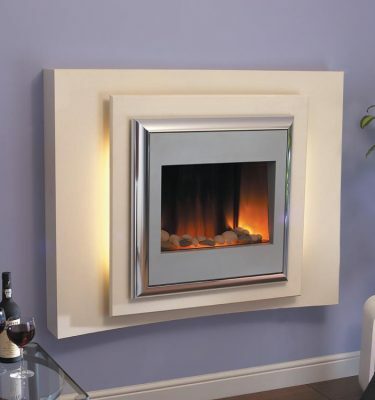 Can't recommend Trevor and Electric Fires NI enough. 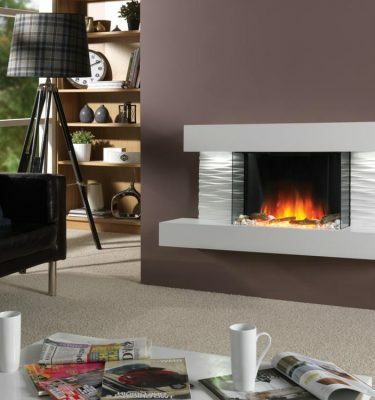 Excellent value and brilliant products. 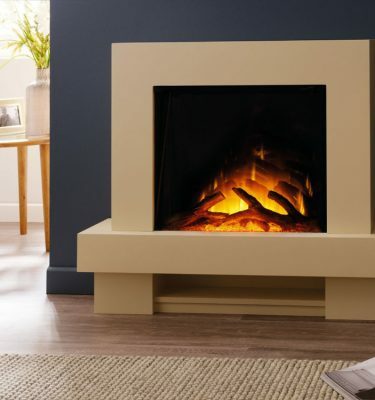 Just purchased the omniglide alto absolutely lovely fire love it and they couldn't of been more helpful . 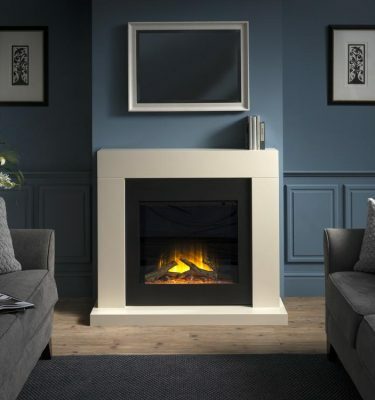 Sign up to receive special offers, and the latest news from Electric Fires NI, direct to your inbox.